AMECA believe that healthcare in Africa can only be effectively addressed by an improvement in both the training and the retention of healthcare professionals. We also firmly believe that our initiatives should be sustainable over the long term, rather than provide a well intentioned but unsustainable “quick fix” approach. 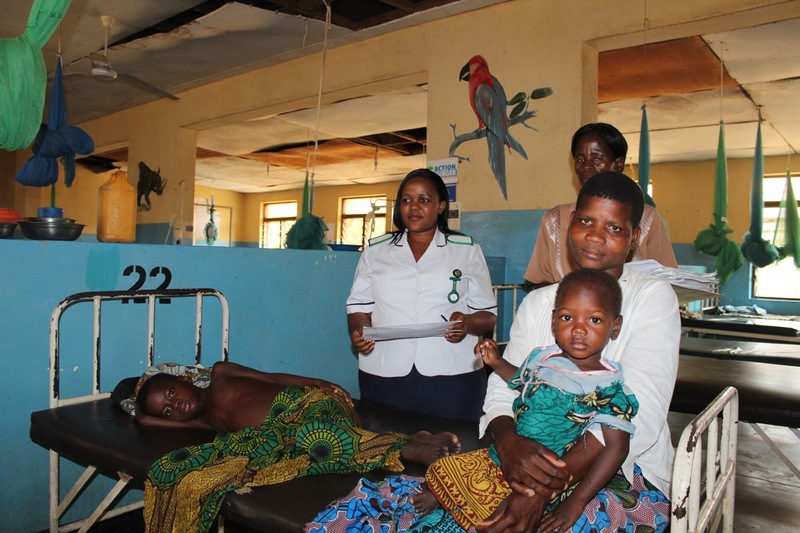 We are fundraising to build a new maternity unit at the site of AMECA's Primary Healthcare Clinic in Chilaweni Village, Malawi. If you would like to kindly make a donation specifically for the Maternity Unit Appeal, please click on this link. We donate Bursary Awards to Medical, Nursing and Physiotherapy students at UK universities to fund Medical, Nursing and Physiotherapy electives in African hospitals. We promote final year medical, nursing and physiotherapy elective and graduate placements in African countries through our on line database. We work in collaboration with UK surgeons to facilitate and fundraise for surgical teams from the UK to be sent to support and mentor clinical officers in district hospitals in Malawi.